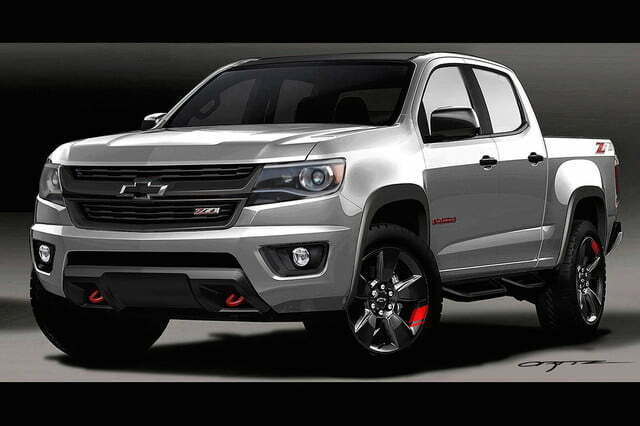 Chevrolet is bringing it’s A-game to SEMA this year in the form of a model range of Red Line Series Concepts. 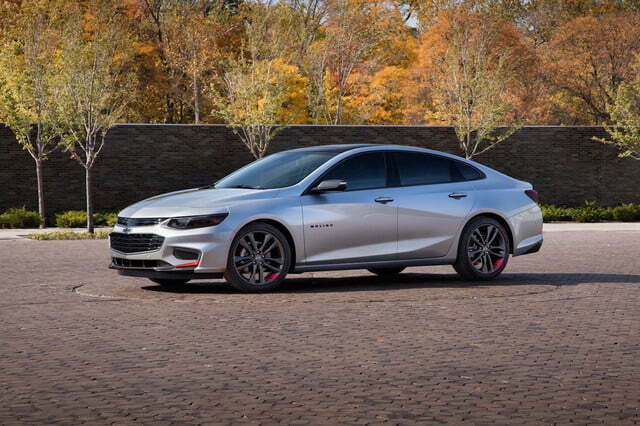 Designed to showcase the personalization potential of the brand’s models, the Red Line packages have been tailored to the Camaro, Malibu, Trax, Colorado, and Silverado 1500 vehicles. 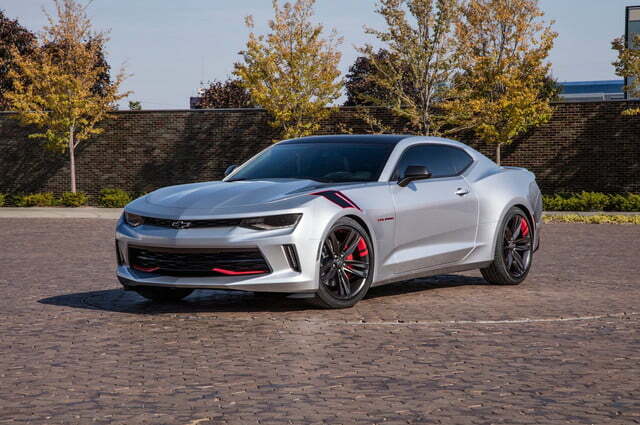 Though they wear the concept name, Chevrolet plans to make the Red Line accessories available for customization on 2016 model vehicles. 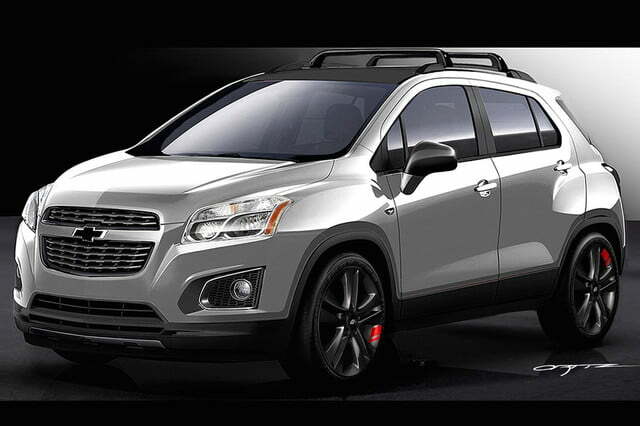 Each design shares Enhanced Silver Metallic paint, a Charcoal roof panel, and Satin Graphite and red accents. 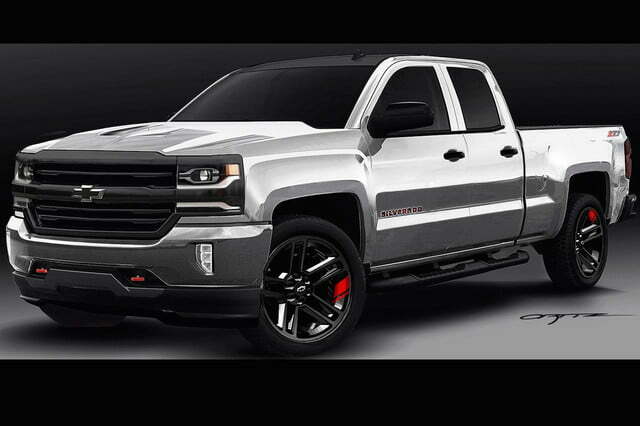 Chevrolet is of course no stranger to special edition vehicles, having a host of truck-specific specials like the Midnight, Black-out, Rally, Custom Sport, and Trail Boss styling packages. 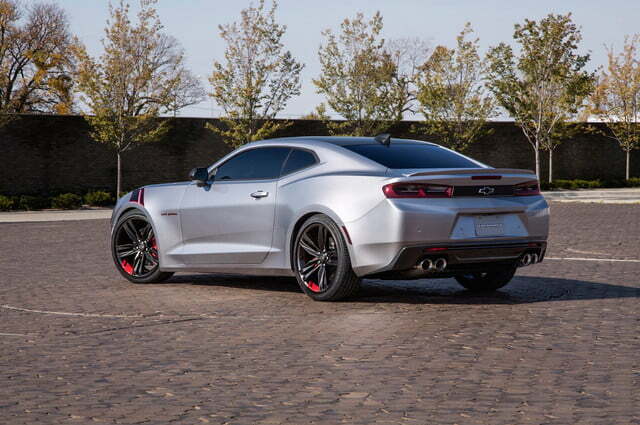 The automaker has also given the Camaro its fair share of unique trims, including the Bumblebee, Indy500 Pace Car, Nieman Marcus, COPO, Hot Wheels, and Commemorative Edition. That said, when the Red Line Series makes it to production, it will be one of the most range-expansive customization editions ever. 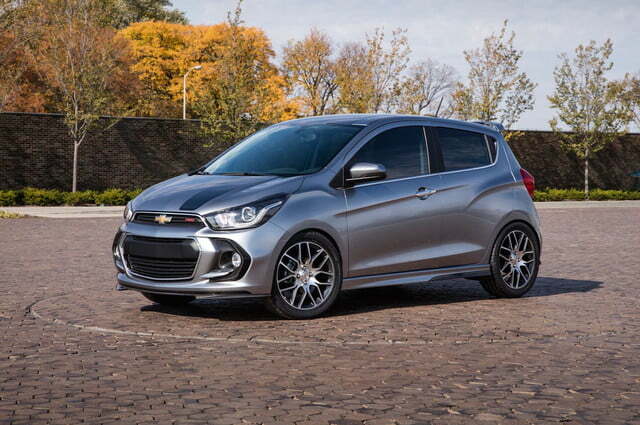 Concepts, pricing, and ordering details have yet to be announced, but it’s assumed these tweaks are purely cosmetic, and therefore won’t cost substantially more than standard versions of each vehicle. The 2015 SEMA Motor Show will take place in Las Vegas, Nevada on November 3 through 6, and should draw some 60,000 foreign and domestic buyers (imagine how many people would come if it was open to the public). Be sure to check in with us as we get closer to the event for more coverage.